We will be running 10 Academies over the Summer term. As our Academies are extremely popular, please book as soon as possible to secure your place! The cost for the term is £95 per member. 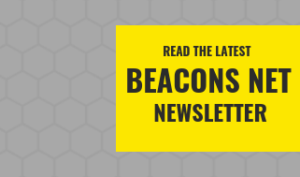 There is also a £15 registration fee for new members and they will receive a welcome pack of Beacons goodies at the first session including a kit bag, Academy t-shirt, water bottle and pencil. 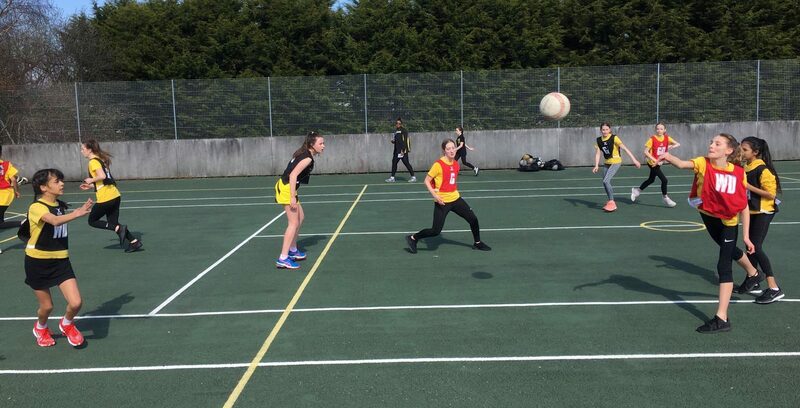 During this particular term, we touch base on a few skills but mainly focus on match play as this is valuable to the girls and will help them to learn how to deal with different scenarios. Please be aware that places get booked up very quickly and spaces are limited. To avoid disappointment please complete the form at your earliest convenience and make full payment for the place as we run on a first come first served basis and your place will not be secured until both have been received. Please refrain from sending children to a training session on their own with no prior warning.